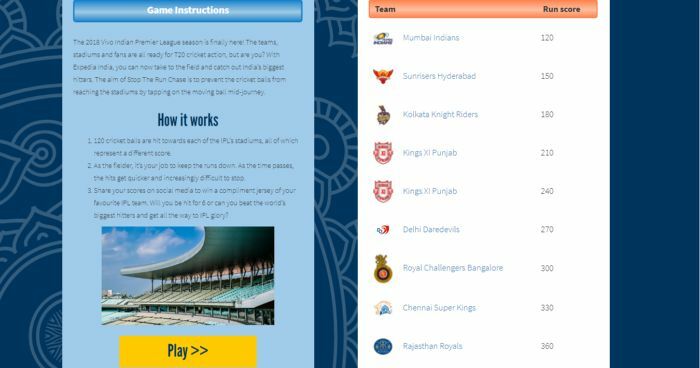 Expedia India had launched “Stop the Run Chase” Cricket Challenge. 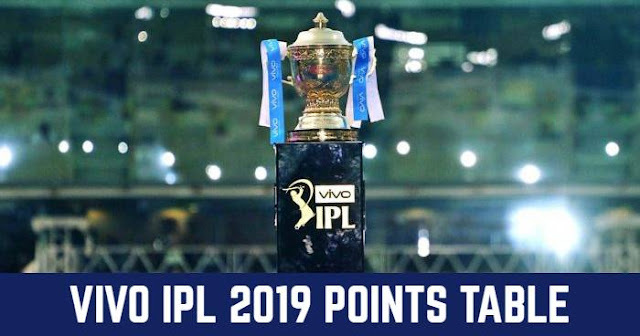 It has been launched during the 2018 Vivo Indian Premier League Season. 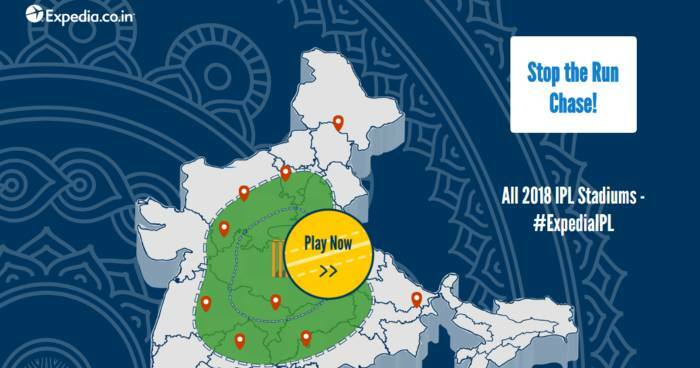 Expedia India has brought Cricket out of the field. The aim of Stop ‘The Run Chase’ is to prevent the cricket balls from reaching the stadiums by tapping on the moving ball mid-journey. 120 cricket balls are hit towards each of the IPL’s stadiums, all of which represent a different score. As the fielder, it’s your job to keep the runs down. As the time passes, the hits get quicker and increasingly difficult to stop. Share your scores on social media to win a compliment jersey of your favourite IPL team. Will you be hit for 6 or can you beat the world’s biggest hitters and get all the way to IPL glory?